Farah province, for one, has been plagued by protests amid deteriorating security and overrun government checkpoints. After a series of failures there, Afghan President Ashraf Ghani appointed a new governor to the province: retired Lt. General Abdul Basir Salangi. 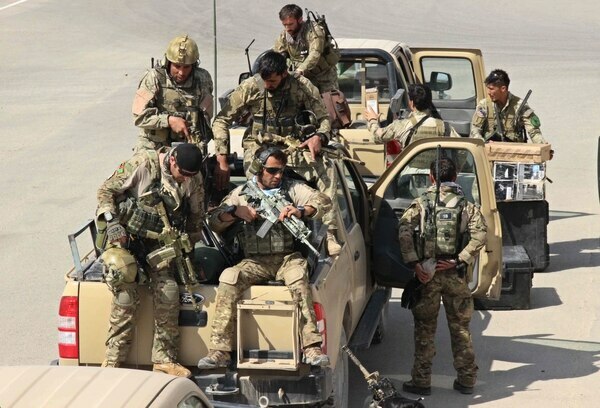 “With the recent arrival of reinforcements, I have a plan to coordinate a full-scale joint Afghan forces operation in the province to push the Taliban out of the province, and bring peace back,” Salangi said in an interview with Voice of America. Research done by the BBC highlighted the Taliban’s method of taxation, which involves extorting cash from the civilian populace as a condition of providing electricity. "They are charging people for the electricity that we supply!" one chief of a southern district said. 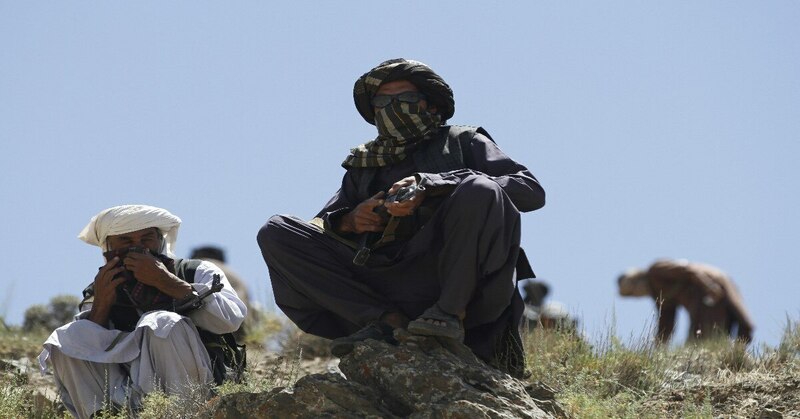 The report added that evidence of a tax hike by the Taliban was seen across Afghanistan. In districts where they have an open presence, militants forcefully tax farmers, business owners and commercial goods convoys. However, the Taliban is not using those funds to pay for basic services such as hospitals and schools, according to the BBC. “This is a criminal network, not a government in waiting,” Gresback said. The Taliban and other insurgent groups, such as the Haqqani network, have stepped up attacks in 2017. However, those attacks largely focus on creating civilian casualties, according to Resolute Support. “In 2017, the Taliban killed more than 2,000 innocent civilians to include women and children,” Gresback said. Officials involved in the U.S. mission to Afghanistan maintain that the Taliban’s strikes against civilians betray their vulnerability. “The Taliban’s tactics were described yesterday on the BBC by the U.S. Acting Special Representative for Afghanistan and Pakistan as, ‘a manifestation of the Taliban’s weakening position on the battlefield, thanks to the increase in forces and authorities introduced by President Trump’s South Asia Strategy,’” Gresback said. President Trump’s South Asia Policy involves a U.S. troop surge in Afghanistan, as well as affording more authority and resources to battlefield commanders, according to the White House. “The Coalition will not relent in its pursuit of Haqqani and Taliban criminals, regardless of where they are. We are with the people of Afghanistan, and we will stay with them,” Gresback said. Resolute Support’s objective for 2018 is to regain 80 percent population control, according to Gresback. That’s a goal he’s confident in reaching, “based on the Taliban being on the run in many population centers,” he said.